When Will my Pain Stop? These are the suicide notes never written and the words never spoken whilst these children were alive. 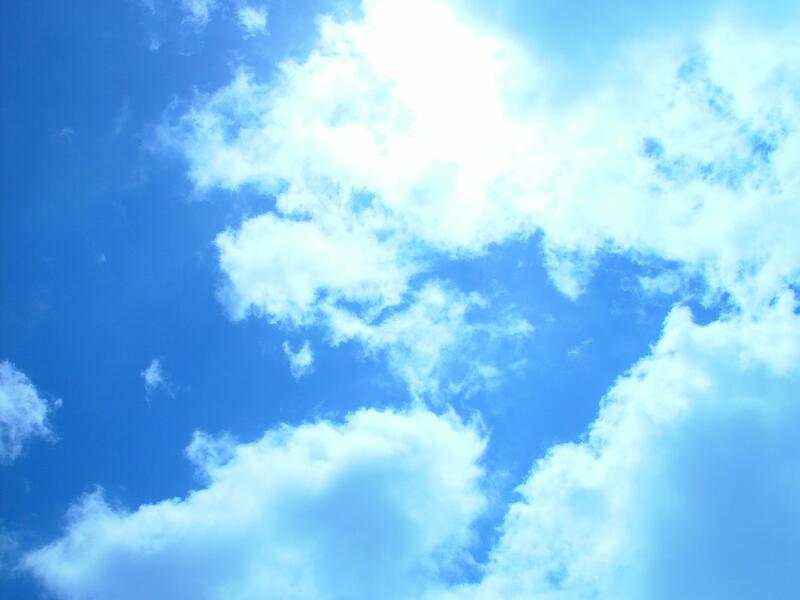 They are given in the hope that they bring some comfort and understanding to the bereaved, awareness to bring suicide out of the shadows of society’s taboos and hope to those who feel that no one understands. 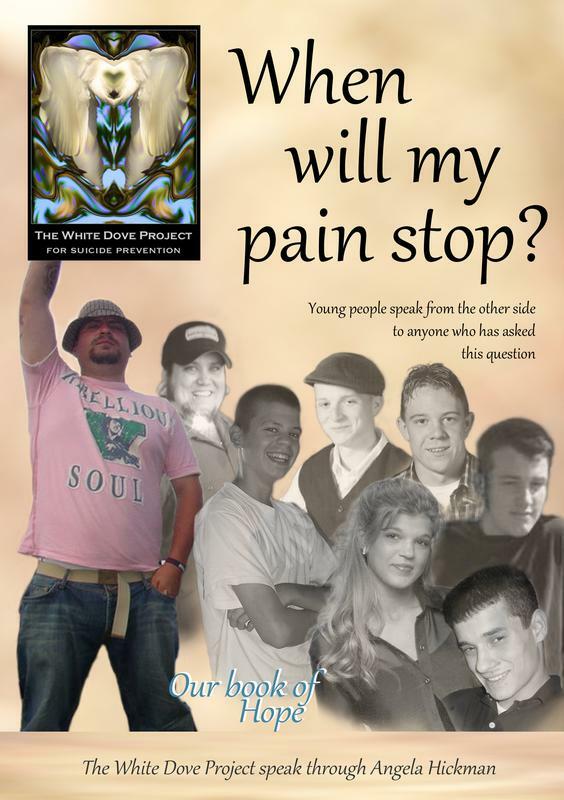 On 1 November 2011, to coincide with the publication of the second version of Chasing Death, the first book from the project, “When Will My Pain Stop” was also published and became available for purchase. In the book, young people who took their own lives share their stories from the other side.